Kopi luwak is the world’s most expensive coffee. 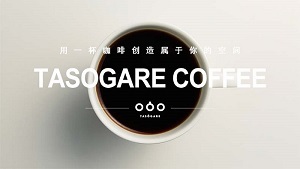 The main factor of it’s high price is the uncommon method of producing such a coffee. It has been produced from the coffee beans which have been digested by a certain Indonesian cat-like animal called then palm civet or also civet cat. 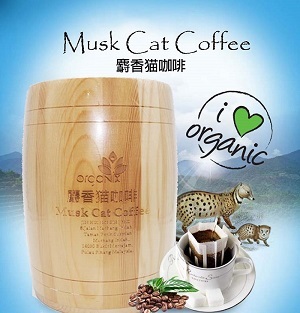 This is the reason kopi luwak is also called cat poop coffee or civet cat coffee. The feces of this cat will be collected, finished and sold as kopi luwak. 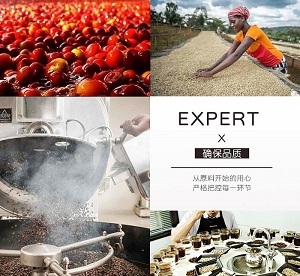 On this website you will find all relevant information about the production process, the cat, certified kopi luwak producers, the kopi luwak coffee itself and it’s unique properties and taste. 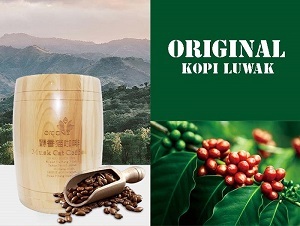 The short supply, in comparison with the high demand, the different taste and the uncommon production methods define the value of kopi luwak – the most expensive coffee in the world. 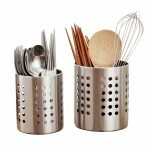 Note: Please separate Food Order (chocolate, biscuit, wafer & candy) with other products as they ship from different places. Otherwise, we will cancel your order.